Edited by Yongwoo Lee. Introduction by Lee Ufan. 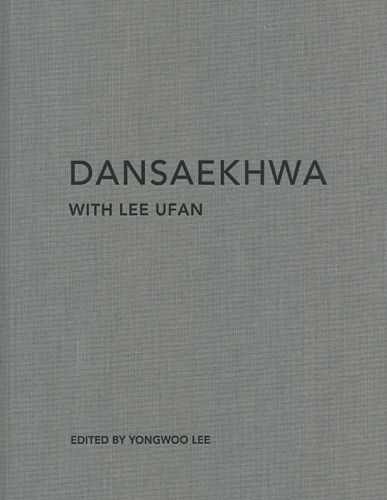 Foreword by Hyunsook Lee. The exhibition Dansaekhwa at the 2015 Venice Biennale showcased the works of key masters who defined the art movement’s development in the 1970s. This catalogue focuses on the Korean minimalist painter and sculptor Lee Ufan (born 1936) and his relationship to the movement.